Home – Where is Shyamni? I am on the home stretch to my big three-O and it feels like time is double-hurling itself to some finish line. The ending of your 20’s decade is such an overwritten post especially by us single female bloggers that I thought to miss this one out. After all I am throughly familiar with the panic that is to follow. 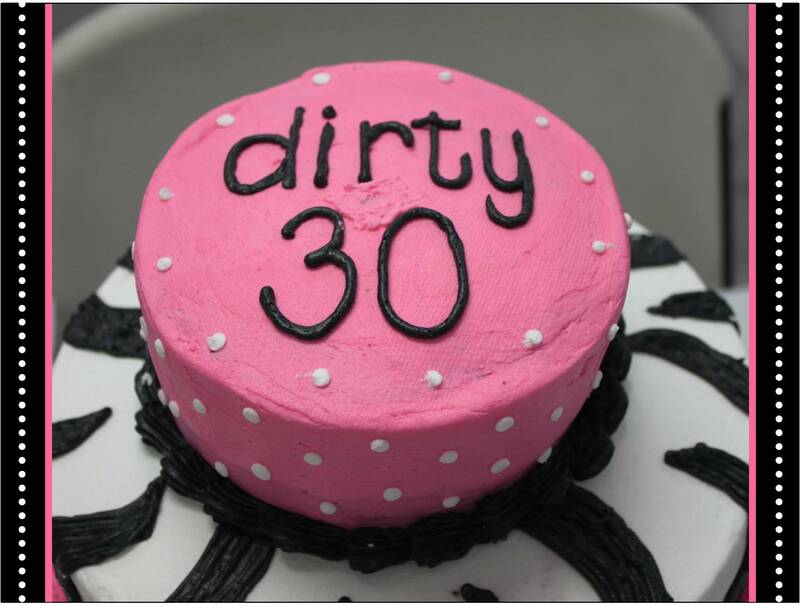 Reckoning from the dirty thirty updates since last year on my timeline, it seems that a tremor starts quietly rumbling through the person as their birthday comes closer. Special measures such as weekends away, copious amounts of expensive champagne or a costume-themed party is taken to distract them; keep them from exploding. GIF posts as such are shared around and long monologues of the decade gone by and salutations to the coming one are made to signify that there is much more to this than simply one getting old. I was there when my BFF had a meltdown in Queenstown in 2010 (we made it a week-away to commemorate her 30th). I was also there when another great friend decided that there was no way she could face the strike of twelve on her 30th sober…So I thought I knew all about the 3-0 single woman panic. That I was fine with this coming-of-age. That I had this under control and that my 30th would be a cool, calm, collected transition. But the moment since I noticed the kitchen calendar flipped to June, loud siren bells have gone off in my head and I’ve been gripped with cold, gut-wrenching panic. For the last 8 months I’ve been living out of my suitcase. Since coming back from my travels last year, I have subtly refused to unpack my bag. Every weekend I pack my clean laundry into my travel duffle bag. I ignore the empty hangers in the closet and try not to spread out too much in the room because I will need to get going shortly. I feel as if I am not home yet. That there is another forward journey to made before I can unpack and rest my head. But the question is where is home? My mother says home is where everything begins, where you begin. To many I know, home is the place of your childhood, the house of your parents where you grew up. But is home really a physical place? Ask some expats and nomads where home is and they will tell you home is anywhere with their loved ones. For some, home is simply where their heart is. And I wish my definition of home fitted in one of the above. 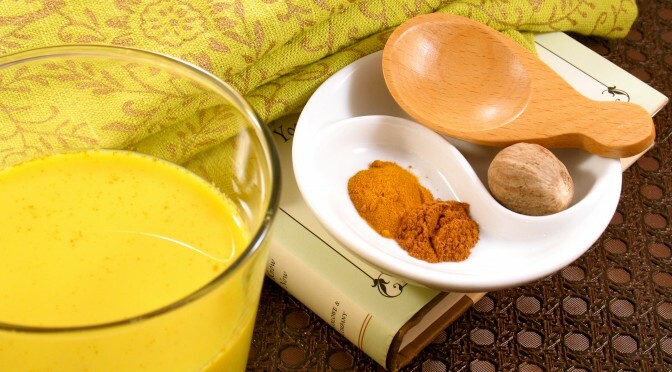 Perhaps home is my mother’s turmeric and honey milk. Image: Google. So here I am. On the brink of my 30th birthday. Panicking. Not about my biological clock ticking away, not about me still not hitched and definitely not about the 45% hair on my head turning grey (confession!) But panicking about where is home? For me home is where I am a 100% of me without any apologies. I don’t think my hometown allows me to be a 100%. Here I am always the daughter who can never be the same as a son. Here am that ‘out’ girl who spends months away at a time roaming the world, the frustrated citizen whose government has forgotten to care. It baffles me to find myself completely at home in a remote part of the world like Ladakh than the place where my parents live. Deciding to go all zen and minimal has set me free from the materialistic sense of home. I don’t really yearn for ‘my bed’ anymore nor are the few cartons of my belongings anything to ‘come home to’. I’m entering my 30’s with great apprehension of where I should belong. Almost everyone I know are settled down in their neighborhoods with a down payment on their new family cars. They have their routes and routines all worked out. I don’t even have a utility bill to my name. And so after some navel gazing, a couple of tissue episodes and a few rigorous kapalbhati sessions this week to calm my pre-thirty jitters, I dedicate my 30’s to finding home. Wherever it may be. While I disagree that movement doesn’t have meaning if you don’t have a home…in other ways I can also agree! Something in which to reference life from (“home”) is important, as is some sense of “belonging.” Of course, this doesn’t mean it has to be the place you are “from”…but some place where you feel accepted and comfortable as you are. I wish you the very best of luck in finding your “home”! We finally located ours just last Fall (about a year after writing my blog post)–and it is a wonderful feeling!!! Pingback: Belong | Where is Shyamni?